NM Group provide the tools and know-how to assess the impact of network alterations, identify any unknown additions to the network and detect natural or man-made changes that could have an effect on safety or reliability. 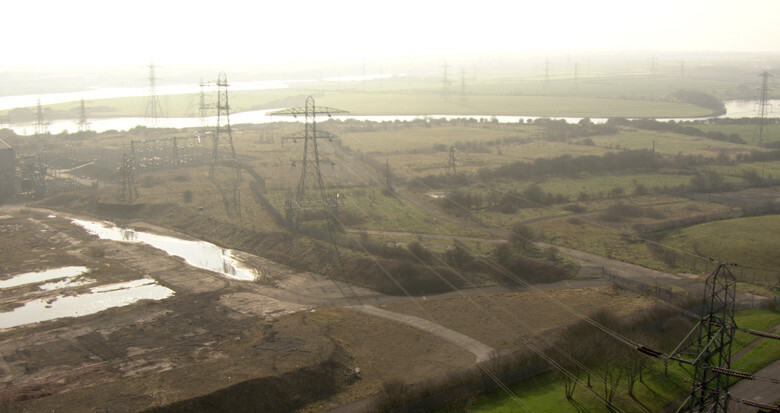 The locality around a power network is constantly changing: from man-made changes such as resurfaced roads or new industrial buildings through to soil erosion and vegetation growth. Technology allows you to identify and assess this change in terms of the safe and effective operation of the network. NM Group provide the tools and know-how to assess the impact of network alterations, identify any unknown additions to the network and detect natural or man-made changes that could have an effect on safety or reliability. Change detection provides a cost effective way to both leverage and update your existing GIS and CAD data sets to see where the network has changed and what that change means in practice. 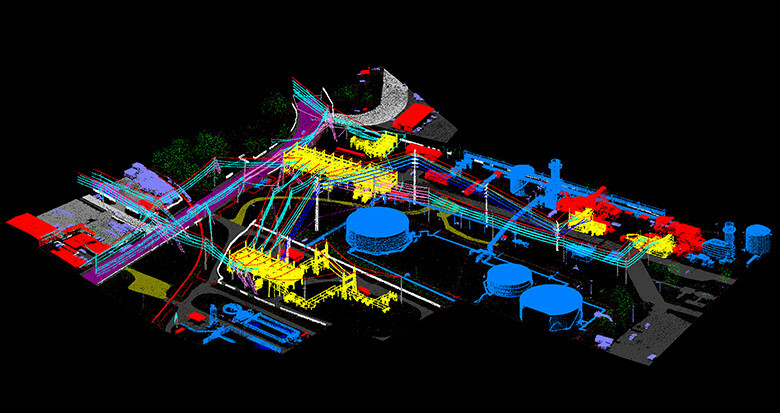 Our service is fully customised to your network requirements but typically draws on new data acquisition to update records, re-validate line clearances to hard objects where changes have occurred and show more broadly where vegetation has been added via growth or removed by cutting or fire. The results of the analysis can be provided in a wide variety of formats. Often this will be an updated version of existing data but specific reports are available, including detailed change analysis within our 3D asset management system, Caydence®.